ZAGREB - Croatia is searching for flight partners to operate from four long distant markets, the United States, China, Japan and South Korea. 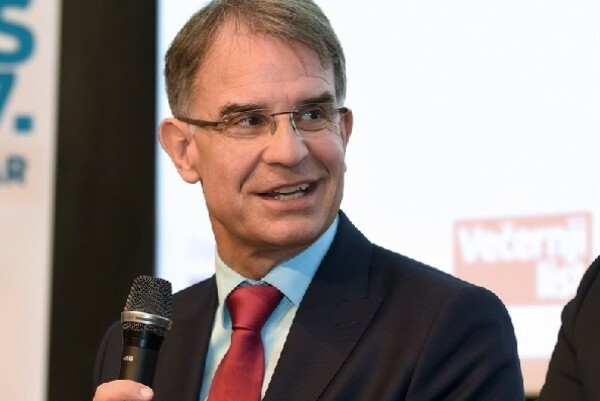 In an interview with the weekly magazine “Globus” the Croatian Minister of Tourism, Gari Cappelli, stated that “Our main aim is to improve the air connection to Croatia. We are particularly focusing on Japan, with which we recently signed a bilateral Air Service Agreement, but also China, South Korea and the United States, which all account for a growing number of tourists". Flights between Zagreb and Tokyo are moving ever closer with negotiations between the Croatian Ministry of Transport and the Japanese authorities on the introduction of direct links. And South Korea and Croatia are also moving closer with an approval for Korean Air to fly on an annual basis. And with the explosion of interest in China as a tourist destination it seems only a matter of time before direct flights are seen. The search for an airline interested in flying between the US and Croatia continues and it is believed that talks are underway with a number of US airlines. On the other hand, the Chinese Ambassador to Croatia recently emphasised the need for the establishment of nonstop flights between the two counties in order to attract more tourists. "Now is the time for these services to begin", he said. Furthermore, Croatia has intensified talks with airlines and tour operators for the launch of nonstop flights to the United States. Mr Capelli previously said services between Croatia and the US would begin this year on a seasonal summer basis, before being upgraded to year-round operations in 2019. At the time he noted, "We are in serious negotiations over the introduction of year-long flights from Croatia to New York, most likely from Zagreb and Dubrovnik, even from Split"